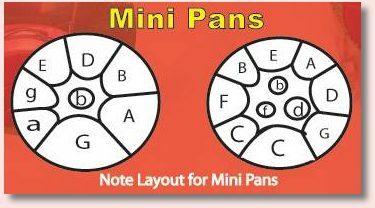 Mini Pans - Steel Pans useful for beginners. The Mini Pan is a popular pan for children as well as for adults. It can be used as a beginner pan and also provides excellent introduction to music theory. 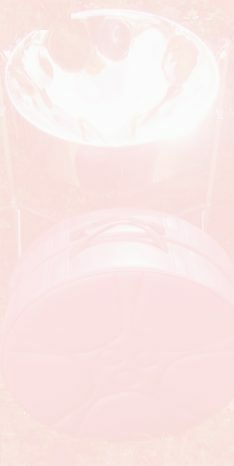 This instrument is sometimes bought for ornamental purposes. Pubs, Casinos and other small areas.